“Because of its rurality Wigtownshire is facing very similar challenges to other rural areas in Scotland. “Recruiting and retaining health and social care staff is one challenge we face, and making best use of all available finances. Teams have been carrying out surveys, visiting community councils in Wigtownshire, calling into schools, taking displays to shows and events such as Wigtown and Stranraer Shows and the Rural Parliament. That work now includes work streams focused on specific topics and themes. In recent weeks, the public and professionals have been looking at urgent and emergency care, gaining an understanding of what is meant and delivered by both. Discussion established that the phrase ‘Emergency Department’ is well-established in people’s minds, but that the service is often not used appropriately. Initial ideas have emerged, including that a range of services including Mental Health Services and Out of Hours could be assembled around the Emergency Department – with people directed to the most appropriate service when they arrive. However, further work is required and input from service users is an important part of this process. Another work stream has been developed around supporting healthy ageing. Supported housing was examined, with the idea of creating multi-age ‘villages’ emerging as a popular model. Also discussed was The Foyer, which is being developed as part of the Loreburn Housing project on the old Garrick Hospital Site. The only Foyer currently in Scotland is in Dundee, so this will be the first in the region. The Foyer is a community space, and the work of the group is to identify how it can best be used to support the local community. Another popular idea to emerge was the concept of personal assistants, who are trained professionals who serve a community rather than an individual. 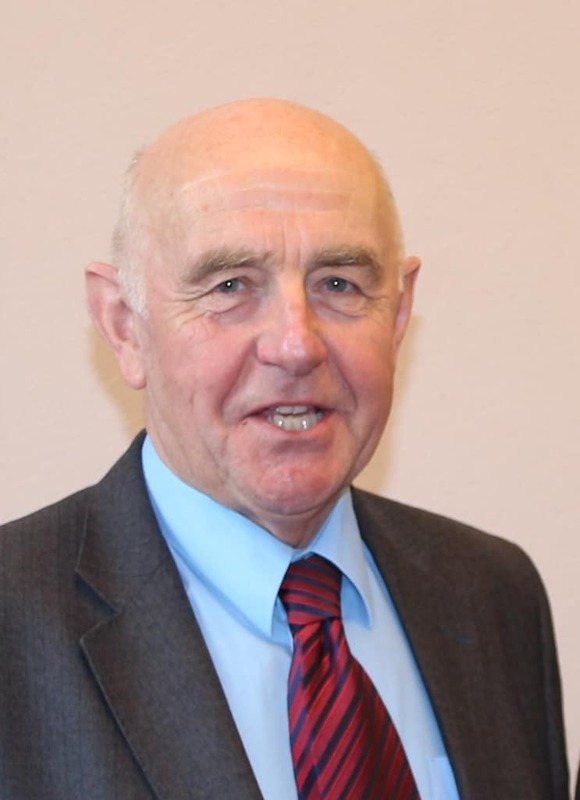 Transforming Wigtownshire Chair John Ross said: “I didn’t know a lot about personal assistants, and I think a lot of people who attended a recent workshop didn’t know about this. “However, I think it has a lot of potential. Work on the Transforming Wigtownshire is continuing, and the success of the project depends on public being involved in developing models and being involved in decision making. Anyone with an interest in taking part is invited to contact Project Manager Lynda McKie by emailing Lynda.mckie1@nhs.net, or calling locality Office on 01776 707737. The Transforming Wigtownshire team needs the community’s help. One of the most important parts of the programme is the involvement of the public, people who use services and members of staff in the design and delivery of safe, sustainable care for the future. Do you have a group or are you a member of a community who would like to know more? Members of the Transforming Wigtownshire team would like to attend your events/ meetings to talk about progress to date and to get your views. To discuss further or arrange attendance at an event please email Lynda McKie, Project Manager, Lynda.mckie1@nhs.net, or call the Locality Office on 01776 707737. Next articleLoch Ken is Open for Business!